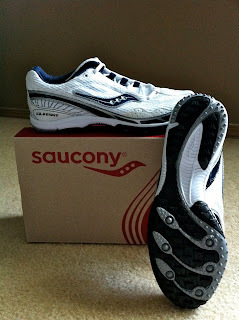 My first running shoes back in my Jr. High X-Country days were Saucony. They were fantastic! I remember trying out Adidas and Nike, and they just didn't feel right on my little banana feet despite being the "cool" brands to wear. 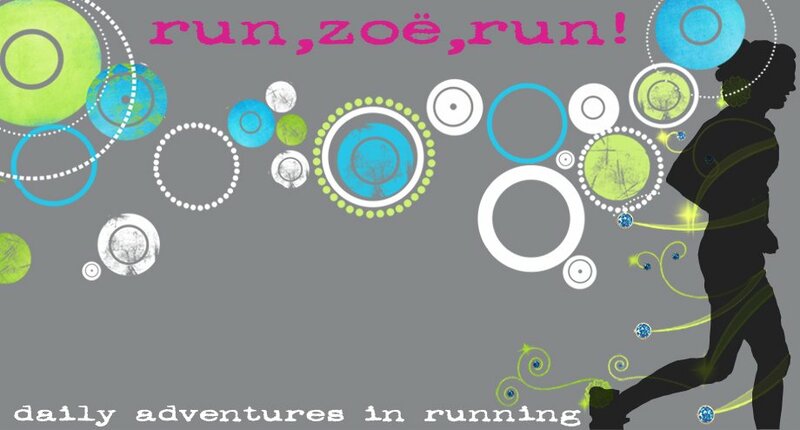 Lindsey from OnlineShoes sent me a shout-out asking if I was interested in reviewing a pair of Sauconys and I jumped at the chance! Woot! Hello old friend! 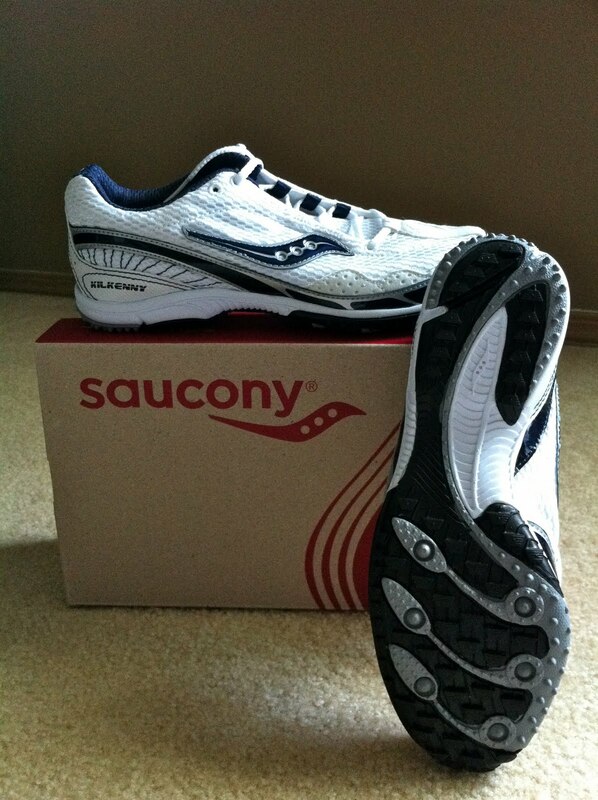 I've been eyeing the Saucony Kilkenny racing flats for a while now. In fact, Coach Fish is a huge fan of the Kilkenny* shoe and probably has a half dozen pairs in rotation (no joke, this guy seriously has around 24 pairs of running shoes just chillin' in his closet...all in the rotation and all for a certain type of run, of course). Why does he like it? It's extremely lightweight and no-nonsense. Meaning there isn't a lot of extra foam/rubber/anti-gravity-compounds/springs/air bubble pocket holders/etc....he's all about the "less is more" approach to the running shoe. I couldn't agree more, and these Kilkenny flats fit the bill. The shipping from OnlineShoes was very quick, and when I received the coveted shoebox I immediately tried the shoes on. Uh oh. Bummer. Dun DUN DUN! They were too small. :( I did get the chance to put them on and run around the carpet in my house for a little bit. I loved the way the sides hugged my feet and felt like they just molded to my foot. Plus, get this, the shoes weigh only 5 ounces! They were like slippers! I love shoes like this. I'll be sure to give an update on the real road test of these shoes when I get the correct size. Stay tuned! *Yes, every time I say the name of this shoe I immediately think "Ohmygod! They killed Kenny! You bastards!" from good 'ol South Park and it makes me chuckle. i love saucony! its one of my go to brands!!! lucky you getting to test and review a pair :) cant wait to hear how you like these! i <3 saucony. i haven't seen a review of kilkenny, so i'm looking forward to you having the correct size! Saucony girl here! So I'll look forward to your review of these.